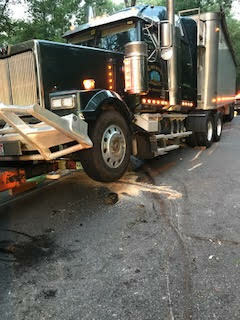 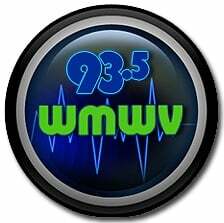 Fryeburg, ME – A section of Route 302 in Fryeburg was closed this morning after a tractor-trailer accident. 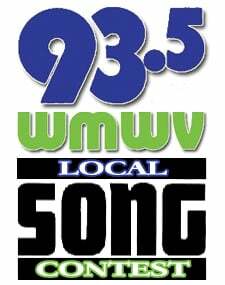 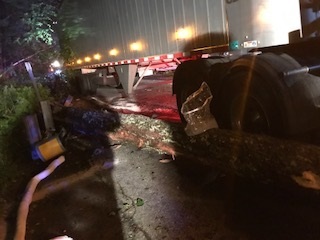 According to Fryeburg Police at 1:55am an 18-wheeler struck a large tree that had fallen completely across the roadway due to recent storms. 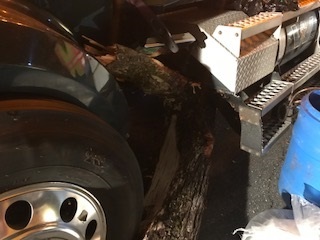 The 31-year-old driver was uninjured. 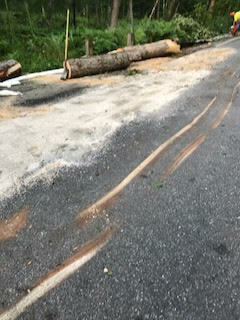 The tree had punctured both fuel tanks and was leaking diesel fuel onto the ground. 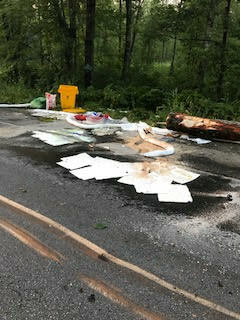 Fryeburg Fire Department contained the fuel spill until Maine Department of Environmental Protection (DEP) arrived to assist and Fryeburg Rescue was staged in the area as a safety precaution due to the leakage. 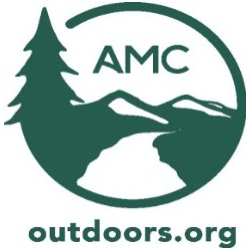 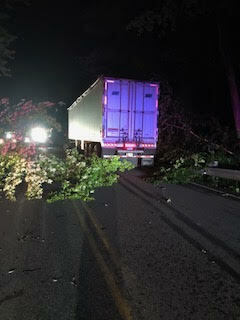 Maine Department of Transportation (MDOT) responded to remove the tree and tend to damaged guardrails.